SAN ROCCO There are 6 products. 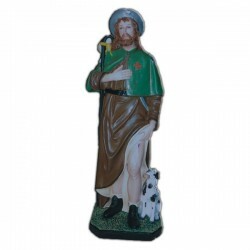 Statue of Saint Roch 60 cm of fiberglass, handmade in Italy. 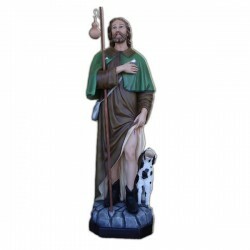 Statue of Saint Roch, 85 cm of fiberglass, handmade in Italy. Statue of Saint Roch, 160 cm of fiberglass, handmade in Italy.